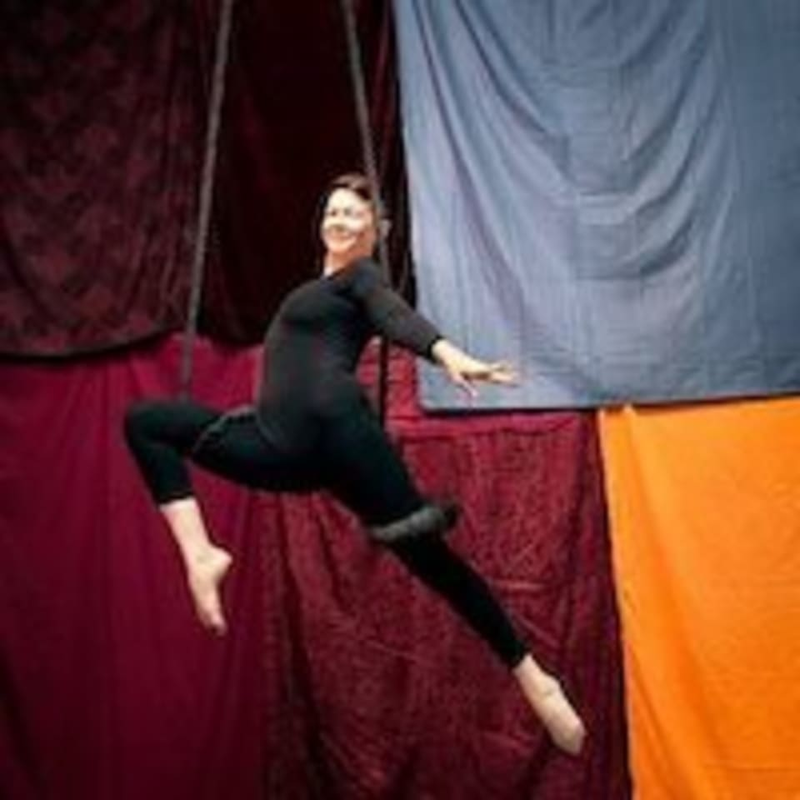 Students who have mastered the basics of Intro to Aerial Silks will begin more complex work in these sessions. Please note that students will be sharing an apparatus and taking turns. There are no upcoming “Intermediate Silks” classes on this day.